1The next full moon is all set to occur on October 5th under the influence of Aries. 2The Full Moon in Aries represents struggles that shall enshroud our paths. 2.1October’s Full Moon channels passion, intensity, and power. 3Use this full moon energy to create a level of balance in your life and relationships. While the past month has been essentially about resting, contemplating and rejuvenating ourselves for many of us, it has also been about letting go of the old to embrace the new that emerges from within. The cosmos has maneuvered us in the direction of positivity, encouraging us to take gentler approaches besides being patient in our attempts to strive and get the things we desire. Mother Earth has prevailed with the change of seasons to remind us to prepare ourselves for a dramatic shift in our lives while giving ourselves the much-needed time to get accustomed to the changes coming our way and take necessary precautions to salvage ourselves against the onslaught. This energy has been within us since the Pisces full moon event that took place in early September. While the energies were ennobling and gentler under the influence of Pisces, the tides have begun to turn! 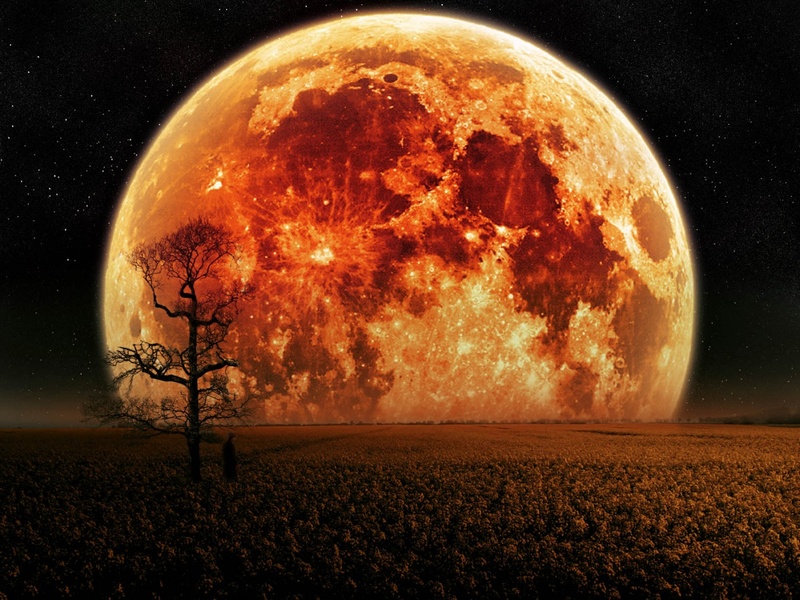 The next full moon is all set to occur on October 5th under the influence of Aries. This fire sign shall be the harbinger of passion and intensity in our mundane lives. It’s time to rise from our slumber and take the necessary actions to claim authority over our lives. The time for resting and contemplating is over – it is time to make a pact with the passion that Aries reflects and act! It’s time to step out of the shadowy lanes into the spotlight of the battle called life. No matter how turbulent times have been in the near past or how hopeless the situation appears at present, it’s time to garner your strength and struggle to survive. Challenges might obscure our path but we must never lose vision of our goal. Aries inspires us to struggle, survive and strive until we thrive. The Full Moon in Aries represents struggles that shall enshroud our paths. But it is also a reminder that makes us believe that we can overcome all that lies ahead if we continue to believe in ourselves. Aries guides you to retain the faith on yourself amidst adversities so that your passion to overcome is greater than the turbulence tormenting you. Aries lets you rediscover who you are as an individual and where your strengths lie. It is about trusting yourself in spite of all difficulties, making choices that benefit you and developing a greater sense of self by marching towards an independent living. Confront what lies ahead with all vigor and tenacity once you tune into your heart’s desire and you know what you want. Take the first step and the Aries Full Moon shall help you obtain the rest if you stay focused and put in hard work. October’s Full Moon channels passion, intensity, and power. This is the best time to obtain one’s fullest potential and realize where one’s strength lies. However, there’s another side to this intensity. While we are being passionately led to pursue our heart’s deepest desires, we must not forget the people around us. We must consider times and again how our actions affect the lives of the ones around us. This October Full Moon is nothing but a subtle reminder to all of us that “With great power comes great responsibility.” It is essential that we not only act in a scenario that demands it but also take responsibility for that action. Perhaps, it’s a gentle reminder to ask oneself – how should you wield your strengths without causing harm to the ones around? Use this full moon energy to create a level of balance in your life and relationships. 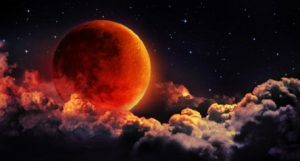 The proximity of the two cosmic lovers Mars and Venus during this full moon might affect your relationships and heighten the element of tension. While this period shall make your actions effortless, make the best use of this time to restore balance, overcome obstacles, create solutions, and resolve relationships and struggle to achieve a better reality! The Aries Full Moon message is to be brave. Be a hunter. Go after what your heart desires. Own your power. Own both your light and shadow. Love yourself.